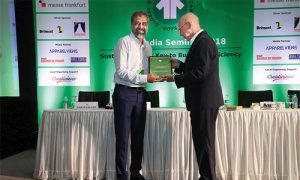 The theme of the seminar was ‘Sustainability as Key to Business Efficiency.’ With time, focus on sustainable development has significantly increased both in India and the world. Actively implementing guidelines for protection of environment and people is seen as the instrument to secure the future and reputation of operations in the long run. India has made immense progress in terms of processing of organic textiles. As per December 2017 data, out of the 5,024 facilities GOTS certified worldwide, the highest, more than 1,650 are in India. 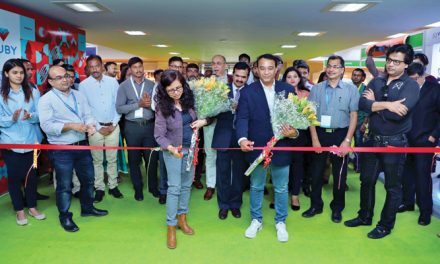 In his welcome address, Sumit Gupta, Seminar Coordinator and GOTS Representative in India & Bangladesh, introduced the theme and the sessions for the day. 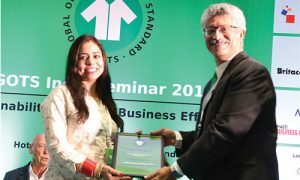 Four sessions of the seminar addressed the various aspects of efficiency in sustainable fashion and textile manufacturing. 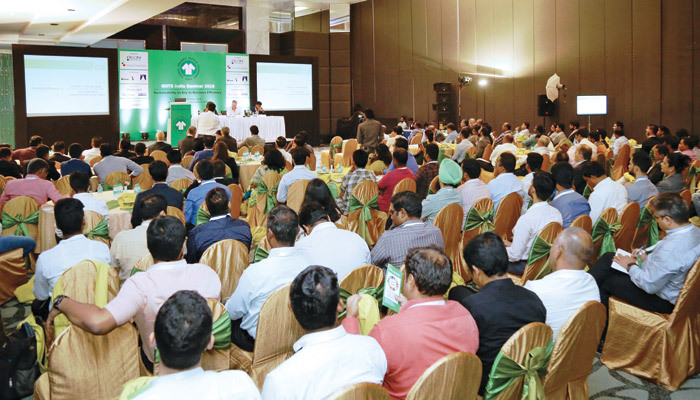 The sessions included buyers’ perspective, chemical compliance, social responsibility and futuristic certification systems. Session 1 – Efficiency through Sustainability in Fashion: Buyers’ Perspectivewas moderated by Claudia Kersten, Managing Director, GOTS, Germany. Kersten made a short opening presentation and explained how the eco/ social efficiency of a product or service is inversely proportional to its non-sustainable eco/ social impact. 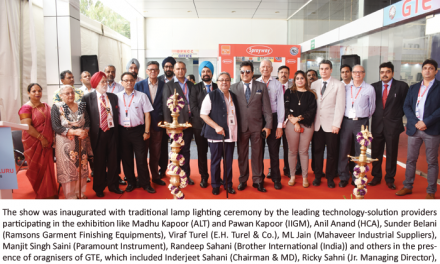 The speakers in session 1 were Bruno Van Sieleghem, Sustainability & PR Manager, Stanley/Stella, Belgium; Gagan Kapoor, Global Cotton Supply Chain Responsible, H&M and Madhav Lohia, Brand Head, SoulSpace. 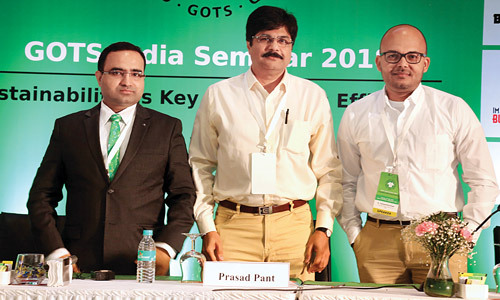 The Indian brand Soul Spaceshared their vision of GOTS certified clothing line for Indian consumers as one of the first movers. 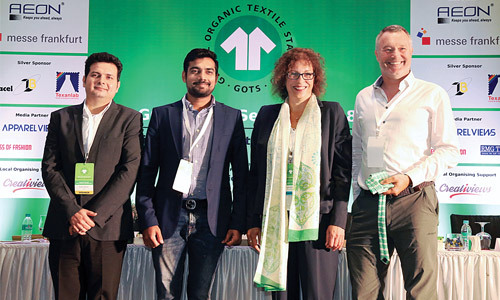 International brands H&M and Stanley/Stellare confirmed their commitment to organic textiles as a part of their strategy to achieve higher levels of sustainability in their respective supply chains. Session 2 – Efficiency through GOTS Criteria and Chemical Compliance- was moderated by Prasad Pant, Director- South Asia, ZDHC Foundation. 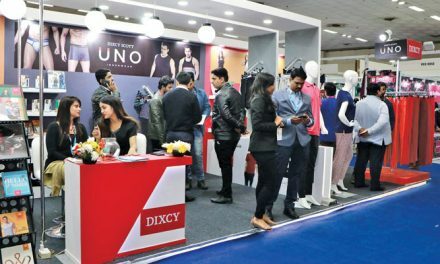 The speakers for this session were Sumit Gupta, GOTS Deputy Director Standards Development & Quality Assurance; D Subaash Kumaar, Vice President, Anugraha Fashion Mill Pvt. Ltd. and Prasad Pant, ZDHC Foundation. 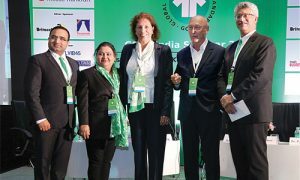 Session 3 – Efficiency through Social Compliance– was moderated by Herbert Ladwig, Policy and Legal Advisor, GOTS, Germany. This was a very interesting session with different perspectives on social compliance, its need, management and verification. While, Balagurunathan spoke about the inherent social benefits of organic farming. It was also evident that it is relatively difficult to measure efficiency in social sector as the most results are long term. We also need to improve communication about social matters- both with the workers and external stakeholders. Session 4 – ‘Being Future Efficient: Evolution of Standard’- was moderated by Rahul Bhajekar, GOTS Managing Director. He made a presentation on the session title and shared the ongoing work in the field of GMO testing and the Central Database Project. 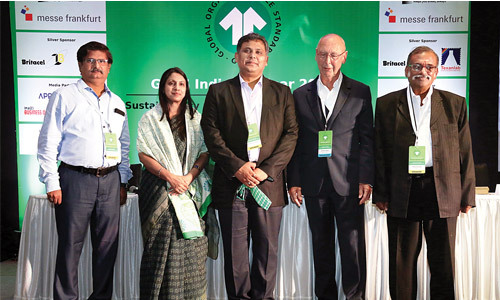 This was followed by a Panel Discussion on the topic, ‘Futuristic Certification Systems for Textile Chemicals’. 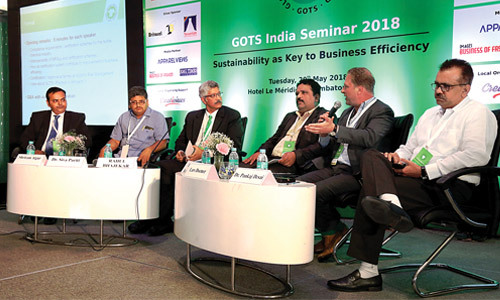 The panelists were Lars Doemer, Co-Founder, GoBlu International, Germany; Dr Pankaj Desai, Head- Research & Development, Colourtex; Dr Rajesh Ramamurthy, Head – Product Stewardship Asia, Archroma; Dr. Siva Pariti, Global Technical Program Manager, Sustainable Textile Solutions and Shriram Atgur, Head-Sustainability & Product Stewardship, AEON India. Several panelists opined that Ecolabels like GOTS add value to product and process for both verification and effective communication. Harmonization of MRSLs as well as Health & Safety of workers at chemical manufacturing facilities was also discussed in the panel. Sumit Gupta proposed formal vote of thanks at the end of the event. He thanked all sponsors, partners, speakers, media and attendees for their respective contributions to the event.